The suffering which hunts Syria’s people is immeasurable and impossible to grasp. 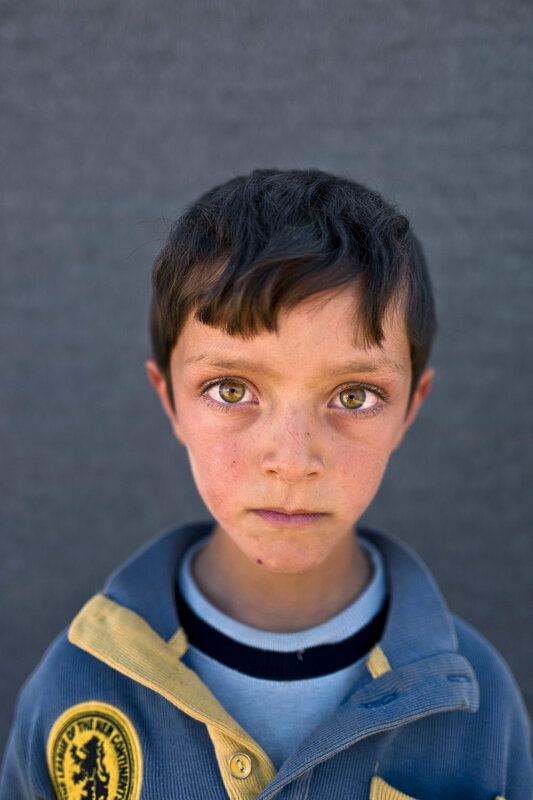 And yet somehow our empathy has immunized to it - this is why, in an effort to humanize those grand numbers of refugees, photographer Muhammed Muheisen traveled to camps in Jordan, aiming to capture the life of the displaced children growing there. These are the portraits.